We are very proud of how hard our children work and their success. The results children achieve at the end of each Key Stage of their education with us is only a small part of the development of ‘the whole child’. Our children leave us ready for the next phase of their education; confident, resilient learners. 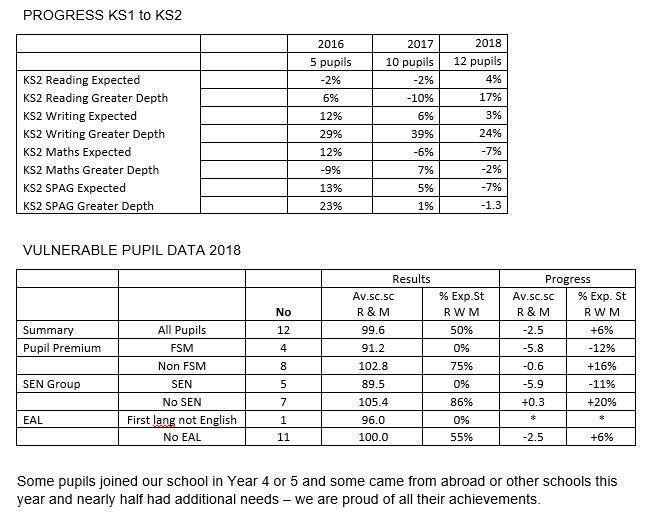 When reading our results please remember that we are a small school, so one child may represent a large %. Our children come from a range of contexts and some children may have only been in the UK for a short time. 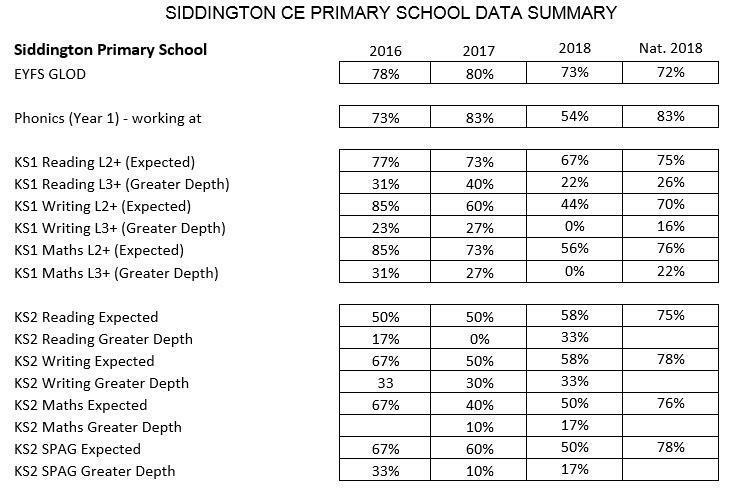 Once again we want to say a huge well done to our fabulous children for their hard work and for the staff who have worked so hard to ensure they make such great progress. If you would like to find out more about the results click on the link below.